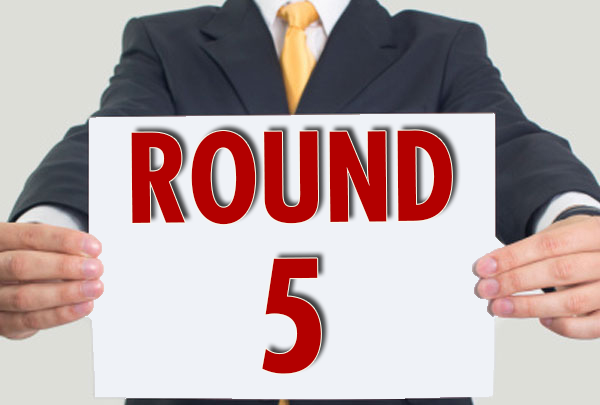 Match the Candidate Game #5 – Who Said It? Match the Candidate Game #4 – Who Said It? Match the Candidate Game #3 – Who Said It? Match the Candidate Game #2 – Who Said It? 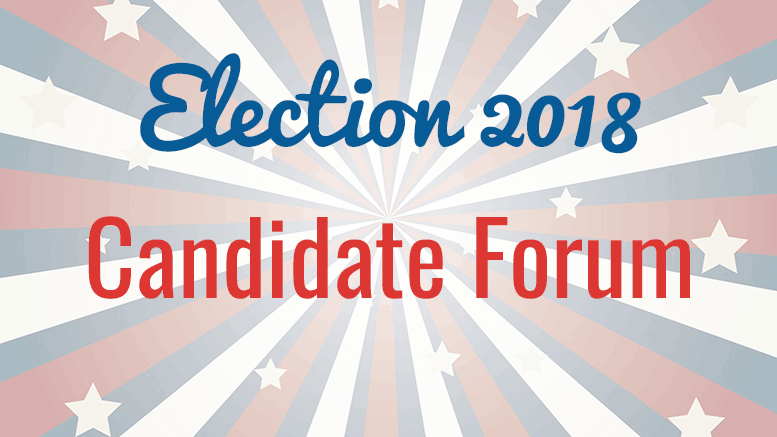 Match the Candidate Game – Who Said It? 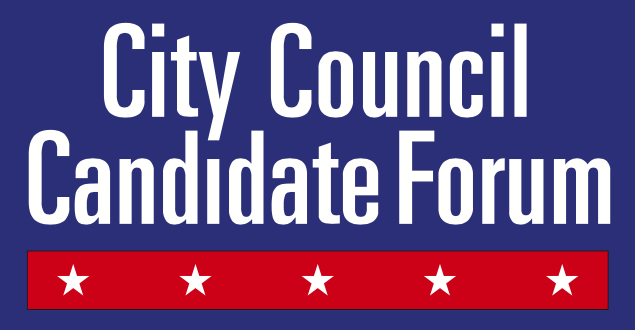 Announcing the 2018 Irvine City Council Candidate Forum!